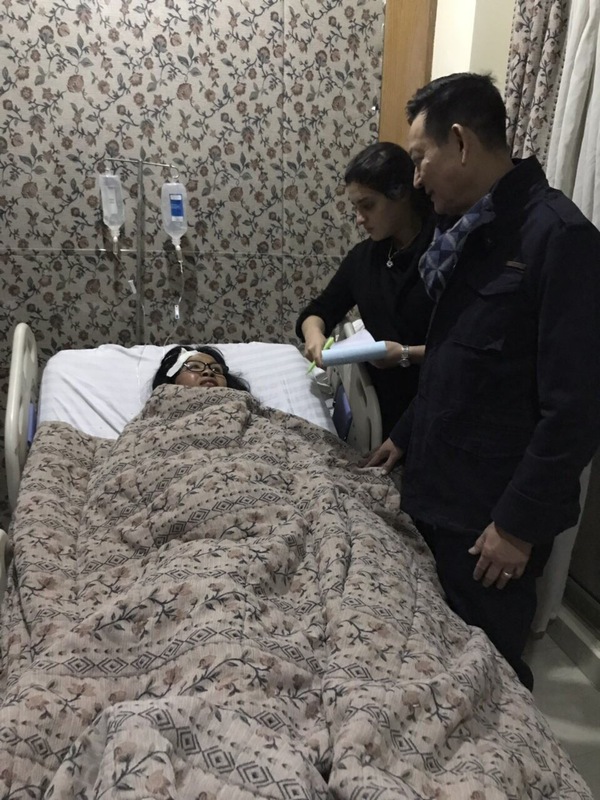 Vietnamese Ambassador to Egypt Tran Thanh Cong visits victims of a deadly bomb blast in Cairo on December 29, 2018. The Vietnamese foreign ministry said on Saturday it is working closely with Egyptian authorities to provide assistance to victims of a roadside bomb blast that hit a tour bus, killing three Vietnamese tourists, in Cairo on Friday. The blast happened at 6:15 pm local time on Friday less than four kilometers from Egypt’s world-famous Giza pyramids in Cairo, the foreign ministry said in a statement. The bus was carrying 14 Vietnamese tourists who were on a tour organized by Ho Chi Minh City-based travel firm Saigontourist. Three Vietnamese tourists have been confirmed dead while 11 others were injured in the blast, including ten who remain hospitalized for severe injuries. An Egyptian tour guide was also killed in the blast. Two tourists who sustained minor wounds are being cared for at the Embassy of Vietnam in Cairo, according to the Vietnamese foreign ministry. 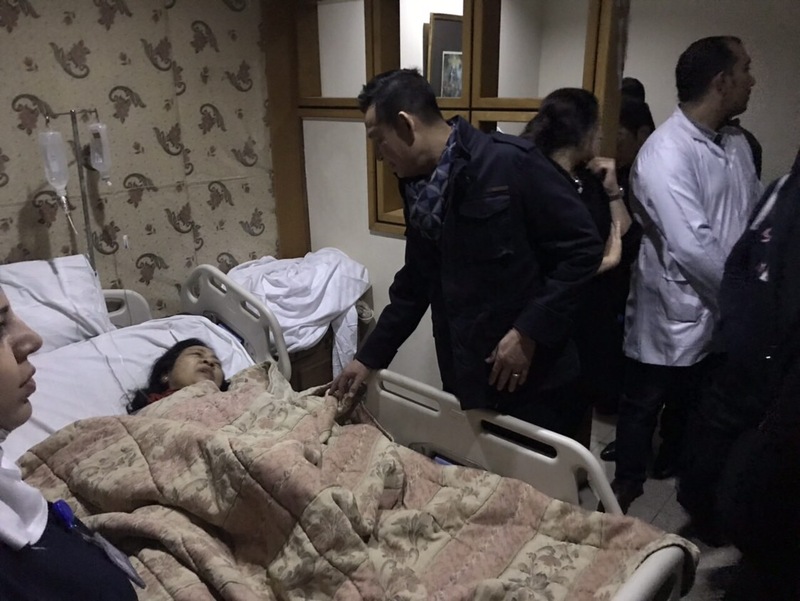 Vietnamese Ambassador to Egypt Tran Thanh Cong has visited the site of the blast as well as the Al Haram Hospital in Cairo to check on the Vietnamese victims being treated there. 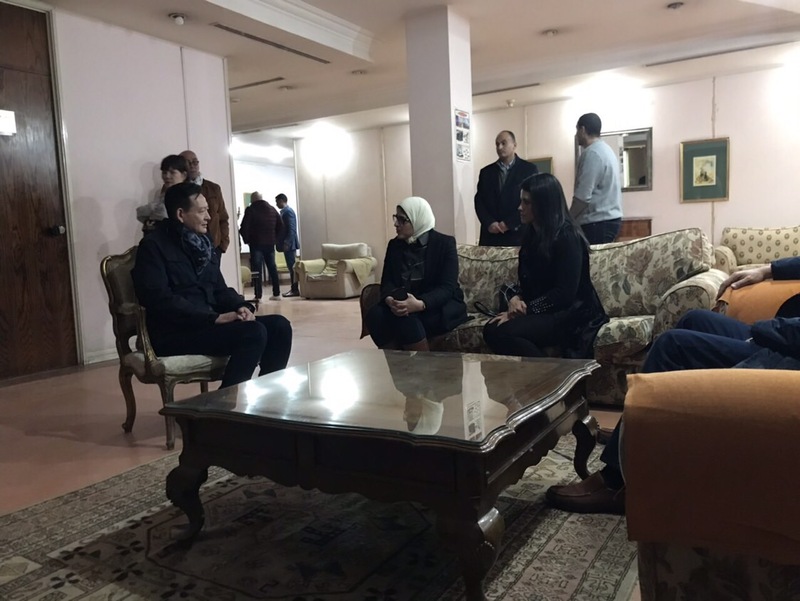 The ambassador has also established contact with the Egyptian tourism minister and health ministry to request assistance for the victims and support in repatriating them safely as soon as possible. The Vietnamese foreign ministry has requested that the Egyptian Embassy in Vietnam grant urgent visas to families of the victims to visit their closed ones in Cairo, as well as work closely with parties involved to protect the victims’ legal rights. The foreign ministry has also instructed the Vietnamese Embassy in Cairo to monitor the situation closely and coordinate with local authorities to protect Vietnamese citizens. Tuoi Tre (Youth) newspaper has requested comment from the Embassy of Vietnam in Cairo on information from a source that a fourth has died at the hospital.